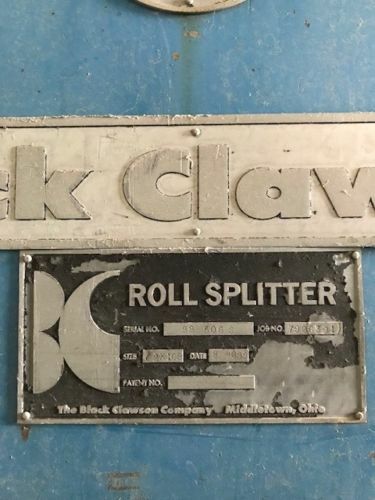 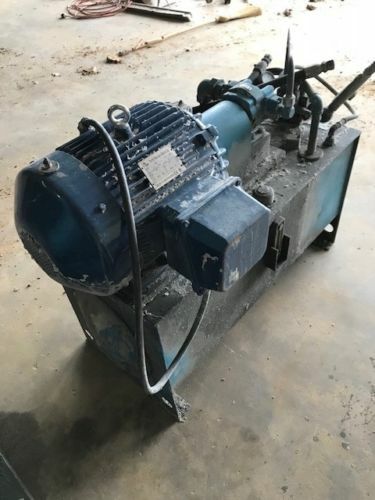 Sale/Auction: Black Clawson 108 inch Roll Splitter - SOLD! 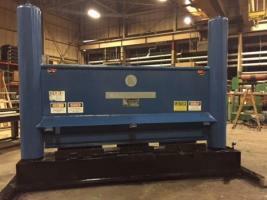 One (1) used Black Clawson hydraulic roll splitter. 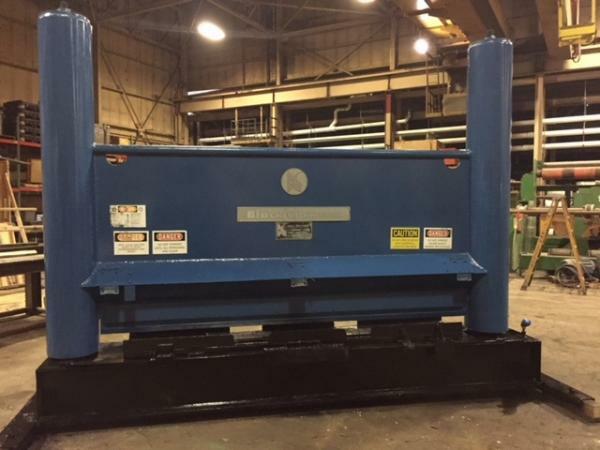 108" face width , 72" diameter rolls.